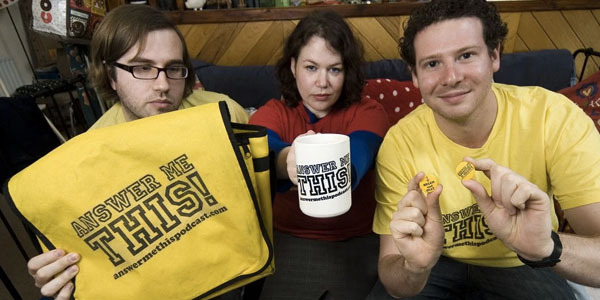 EP66 – Helen Zaltzman – The history and future of podcasting. Home / EP66 – Helen Zaltzman – The history and future of podcasting. Helen Zaltzman (@helenzaltzman) is an English podcaster, broadcaster and writer. She is best known for her work with longtime collaborator Olly Mann with whom she presents the comedy podcast Answer Me This! Her new podcast, The Allusionist, saw her become the first British broadcaster on the Radiotopia podcast network. The Guardian describes the Allusionist as “an antidote to all the whither-life-and-how-to-understand-it podcasts”. EP65 – Tony Law – Mental health and the life of a comedian EP67 – Armando Iannucci – I’m not a political satirist! 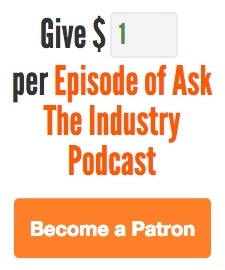 How to start your own podcast indie guide. EP67 – Armando Iannucci – I’m not a political satirist!